I’ve got great news! The source of TrayRSS is online again! Go check it out on Github! Well, if you are a code esthete, you won’t be happy with trayrss. The way it was. I wrote many tests and began to refactore it. Read more about my progress. I’m proud to announce, that i’ve finished the new TrayRSS Version last week. Big changes occure in this release! Check it out or read about the changes. 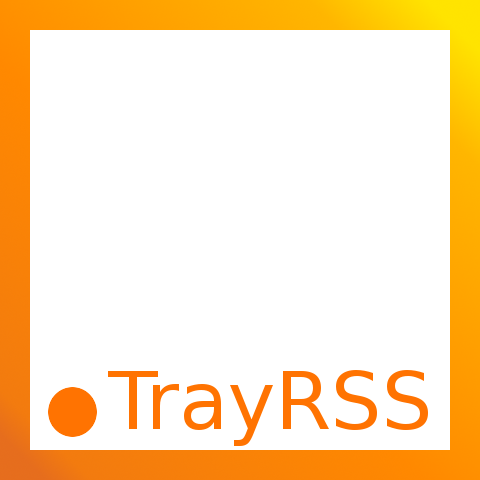 The release of TrayRSS 1.1.0 is here! A new GUI and many internal changes are shipped to be aware of future developements. Check it out!